JULY 1, 2018 AT 11:59:59 PM ET. NO PURCHASE OR PAYMENT OF ANY KIND NECESSARY TO ENTER OR WIN. PURCHASE WILL NOT INCREASE YOUR CHANCE OF WINNING. Open only to legal U.S. residents residing in the 50 US/DC, 18 or older. Void where prohibited. Promotion ends 7/1/2018 or after all prizes are awarded, whichever occurs first. Prizes awarded only to the first 25 eligible entrants to enter after each of five Fire Drill Tweets during the Promotion Period.  Click kitkatbreaktime.com for full Official Rules and details including prize descriptions, odds of winning, entry methods, and separate required Hashtags to enter for each Fire Drill. Sponsor: The Hershey Company.